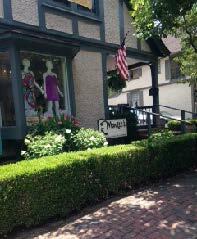 Monkee's of BiltmoreOpened August 2015. ﻿What are some of the challenges and rewards of owning your own business? The biggest challenge is staying on trend and selecting the best shoes, clothing and accessories that will appeal to the customers in our area. However, the rewards far outweigh the challenges. I have a friendly and fashionable staff that goes out of their way to help customers leave feeling happy about their purchases. Knowing that they are going to receive compliments when they wear our merchandise is one of my favorite parts of owning a Monkee’s. 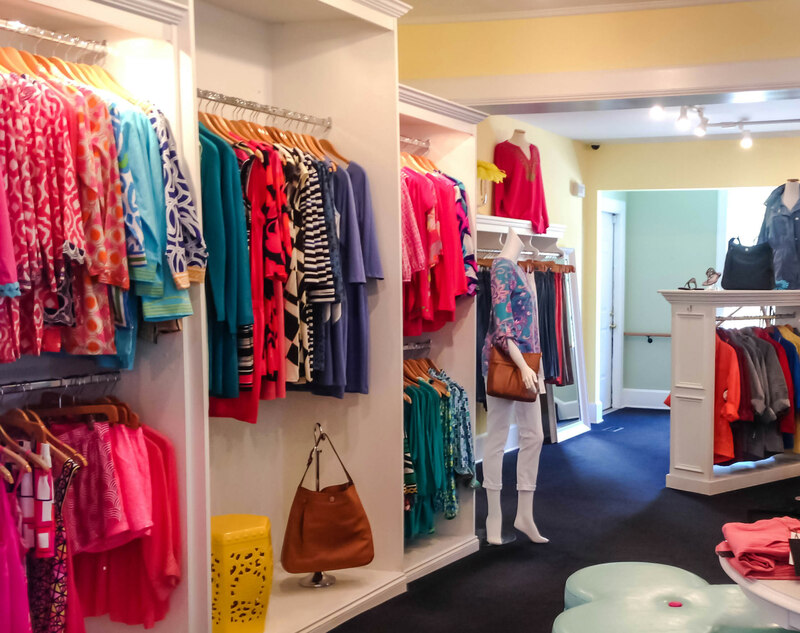 What sets your store apart from other boutiques in the Asheville and Biltmore area? We have good quality shoes, clothing and accessories all in one location. It’s really a one stop shop for ladies for every occasion – from casual weekend attire to a special evening out! What organizations do you support in your local community? I enjoy supporting Brother Wolf Animal Rescue, participating in Breast Cancer Awareness fundraisers and canned food drives during the Holidays. We also have an annual toy drive at the store to support Toys for Tots. When I’m not at Monkee’s, I like to spend my time golfing, or on the lake with friends.